The PACE President called for punishing all responsible for crimes in Ukraine. Anne Brasseur underscored that the Ukrainian crisis had aggravated. STRASBOURG, January 26 (Sputnik) – The Parliamentary Assembly of the Council of Europe (PACE) has insisted that full investigations be carried out in all of the alleged crimes in Ukraine, PACE President Anne Brasseur said Monday. "All investigations have to be carried out. There should be no impunity," Brasseur said, stating that PACE would see that the investigations are closely monitored. "The situation has become worse in Ukraine," Brasseur said adding that the situation is more dramatic than ever before, especially given what has happened in the past ten past days. The fighting between government forces and independence supporters in southeastern Ukraine's Donbas region has intensified in recent weeks, driving up civilian death toll. 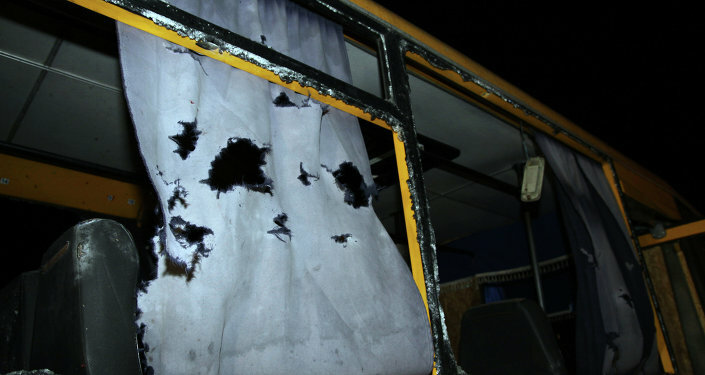 On January 13, a suspected shelling of a bus in the Donetsk Region town of Volnovakha killed 13 civilians. Last week, at least eight Donetsk residents were killed when a trolleybus came under fire. 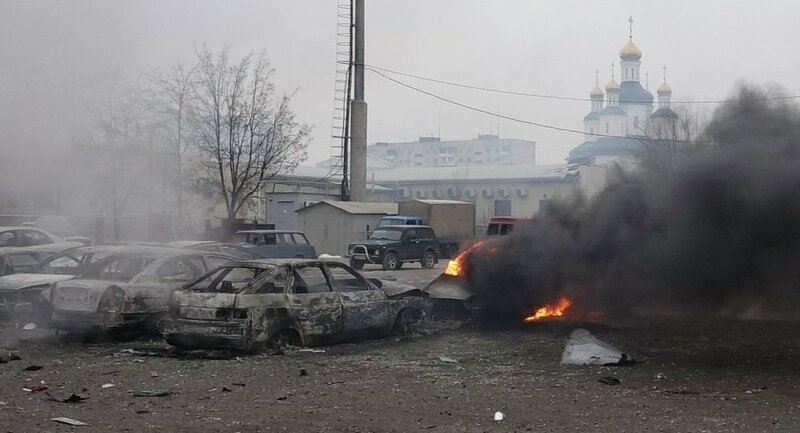 On January 24, Mariupol, a major southeastern Ukraine port city, came under shelling, leaving 30 people dead and over 90 wounded, according to Ukrainian authorities. Kiev and pro-independence forces blame each other for the incidents.